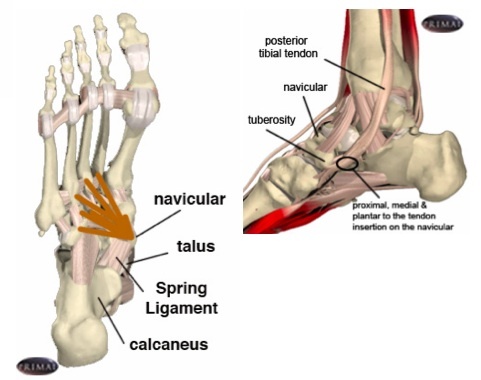 Progressive lowering of the arch secondary to weakness or tearing of the tendons and ligaments that support it. Inflammation of a tendon on the inside of the ankle and foot from overuse (uphill running) or wearing excessive flat or worn shoes. 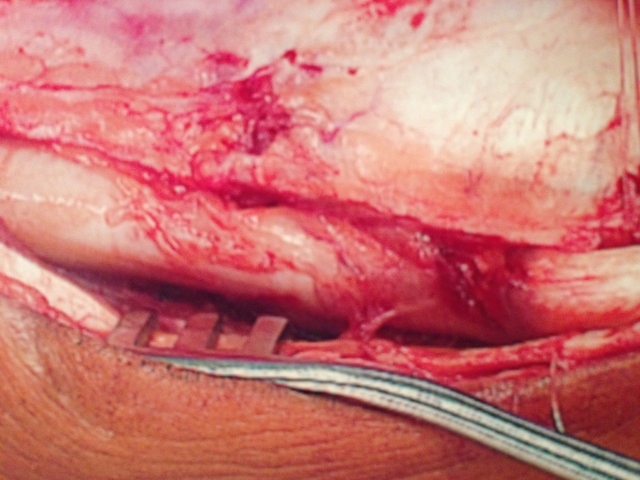 Rupture or tearing of the major tendon (posterior tibial) supporting the arch. 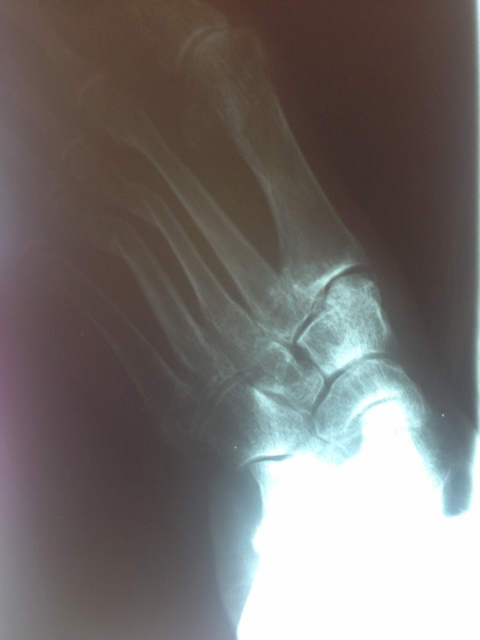 Weakening or tearing of the ligaments supporting the arch and foot joints. Connective tissue disease (i.e. rheumatoid arthritis, psoriatic arthritis and Reiter’s syndrome). Trauma to the foot or ankle (i.e. bad sprain turning the foot down and out). 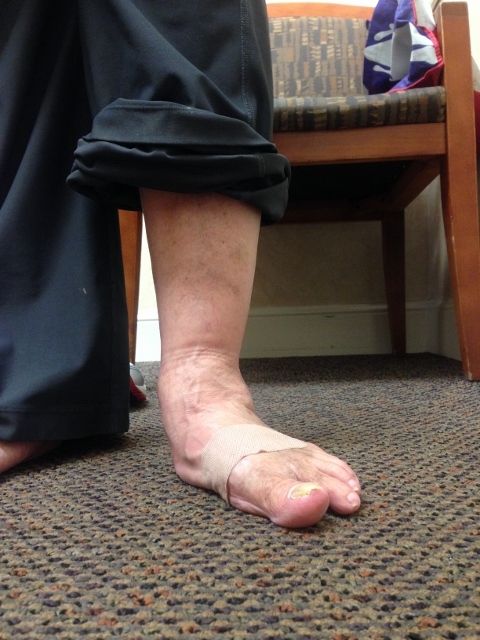 Flatfoot deformity that progresses over time. Associated with diabetes, hypertension and obesity. Pain in the arch and inner ankle when walking. Difficulty standing in one place without developing pain in the ankle and foot. Unable to run or participate in sports. 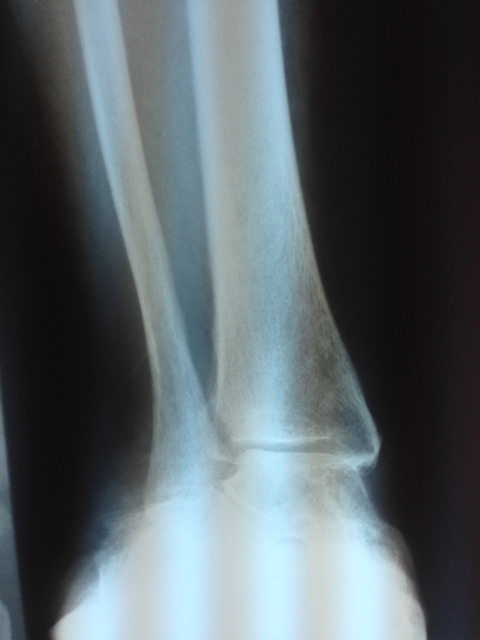 Swelling inside the ankle and foot. Weakness of the muscles and ligaments supporting the arch. Lowering or flattening of the arch causing a flatfoot deformity. Foot starts to deform and bulge on the inner ankle and foot. Foot points outwardly (when standing, the affected foot points away from the body to the outside). 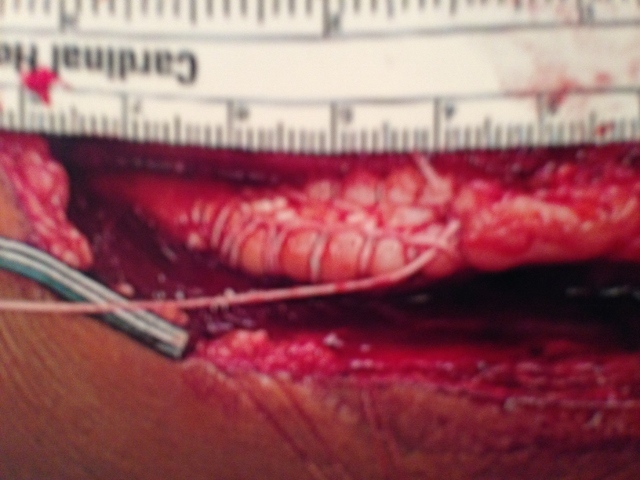 Associated with tight Achilles tendon which further deforms the foot. 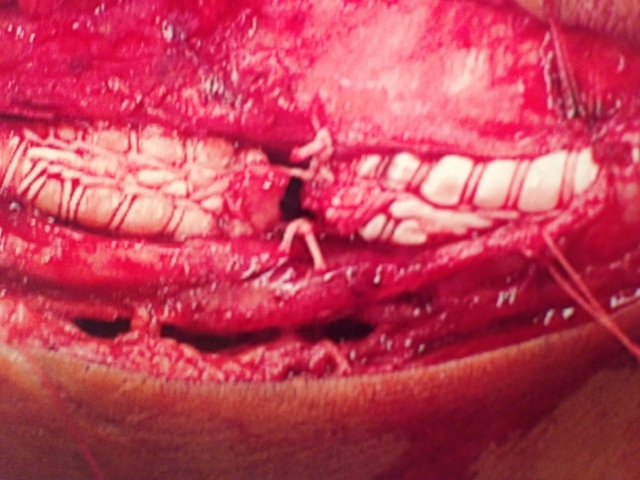 Identify the extent of ligament and/or tendon injury. Supporting the foot and ankle with braces. Immobilization in a cast or boot to allow healing (with or without crutches). 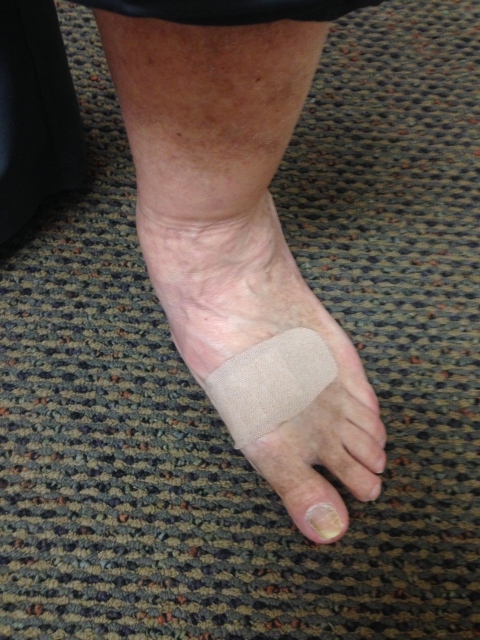 Orthotic (custom insole) to support the arch and prevent further damage. Physical therapy to strengthen the muscles that support the arch and lessen the inflammation in the tendon and joints. Anti-inflammatories to decrease the swelling and inflammation in the ankle and foot. Surgery to reconstruct the arch and prevent further damage if the condition has been unresponsive to conservative care. 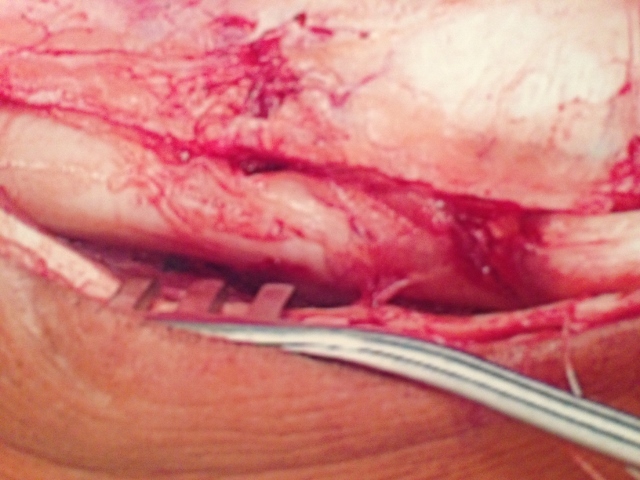 Below are intra-operative pictures of a repair of the posterior tibial tendon. 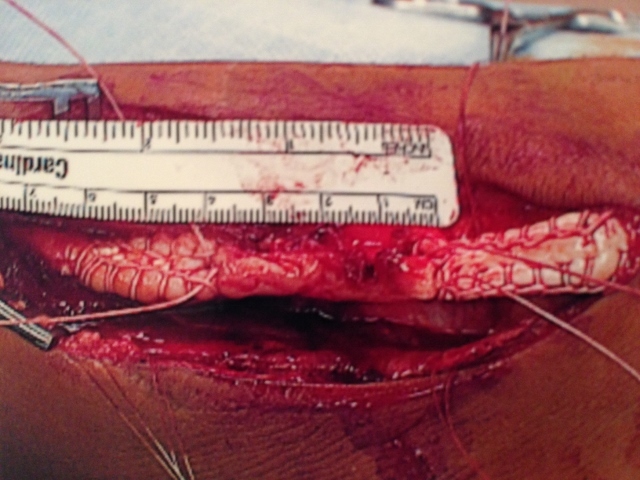 The tendon which is being retracted in the first picture appears relatively normal. However, upon closer ispection it is seen that there are split tears and defects seen in the tendon in the second picture. 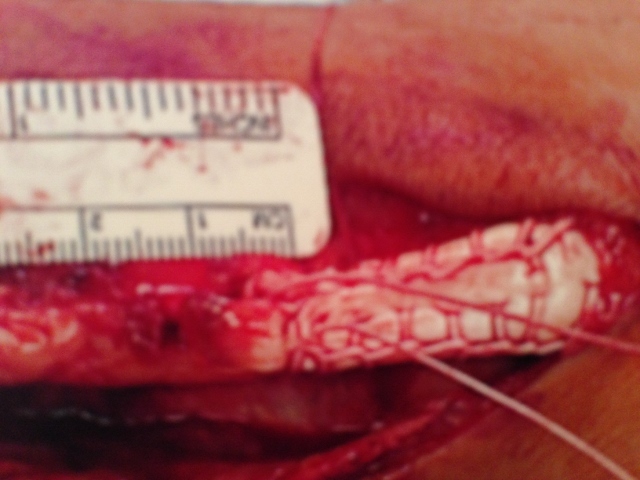 The last picture demonstrates the tendon after repair with sutures to repair and reinforce the tendon.